tanning memberships. Tanning sun club. Sun club. 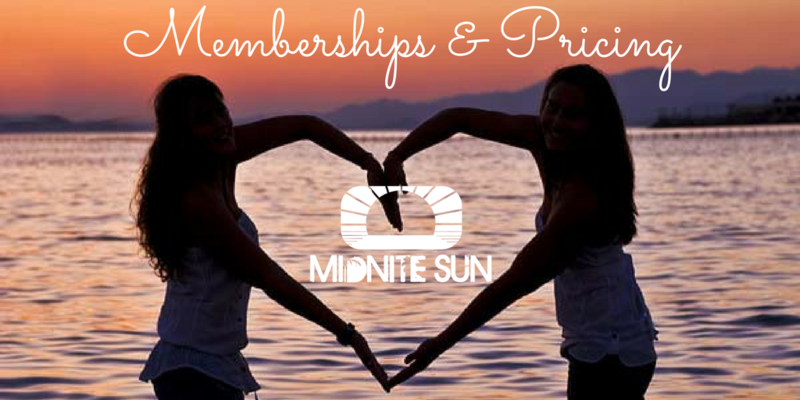 Midnite sun memberships. midnite sun tanning. midnite sun packages. Midnight sun tanning. 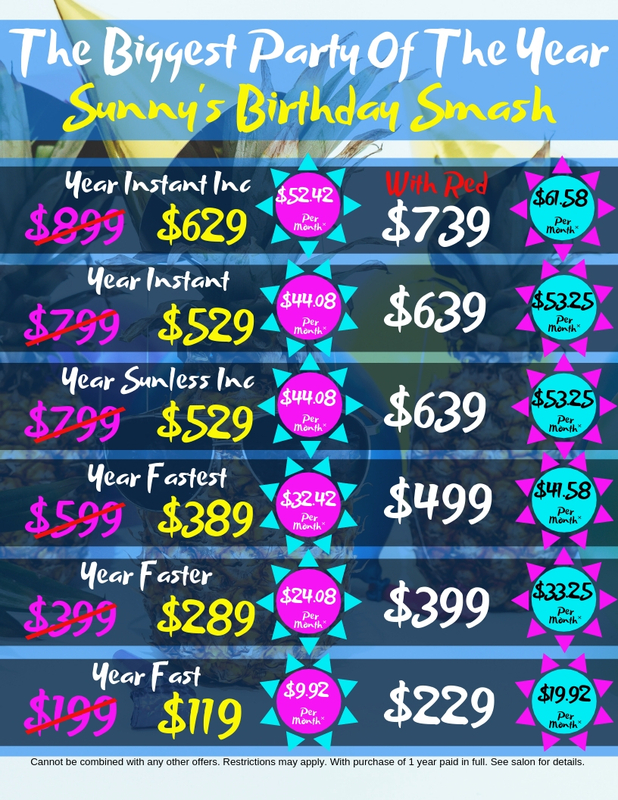 Midnight sun packages. midnight sun memberships. Best price tanning. cheapest tanning. Darkest tan. Best tanning salon. Tanning salon prices. membership prices. package prices. tanning salon visits. tanning visit. tanning minutes. cheapest price tanning. Our most popular package & best value is our Sun Club. With the Sun Club, you will receive unlimited access to the level of your choice plus amazing discounts on upgrades & sunless tanning. Sun Club EFT – automatic monthly payments- you never have to remember to pay your bill . Freeze, upgrade or downgrade your Sun Club with ease, simply stop in at any Midnite Sun location! Annual Sun Clubs EVEN LOWER pricing paid in full at the time of purchase. Don’t forget to add Anti-Aging Red Light to your membership today!